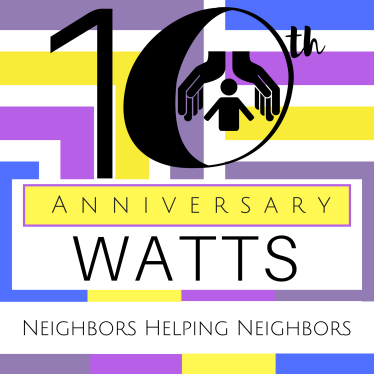 WATTS is grateful to work with so many caring individuals, families, churches, organizations, and corporations. Their tireless service helps our care for the needy reach beyond what we could ever achieve on our own. We invite groups and individuals to help us serve and prepare breakfasts and dinners each day the shelters are operational. This is a great opportunity to get to serve on the front lines and interact with our guests. We need help to get information from guests as they arrive at the shelter. You will be registering our guests. Cots are provided so volunteers are able to sleep. We provide transportation for our guests at many of our shelters. We also transport our overnight beds and materials to each shelter. Although we do not provide formal medical care, we are in need of health professionals to attend to the basic health needs of our guests. We help our guests with colds, flu and other basic health issues. For more complex health needs, we have refer them to doctors outside of our shelters. We are happy you would like to help out our community. Please fill out the form below and someone will contact you. WATTS provides cots, blankets, pillows, and volunteers at each shelter provide a warm nourishing dinner, breakfast and bag lunch. WATTS trained Night Managers are on duty every night. In addition, volunteer medical personnel provide basic first aid and, when appropriate, refer guests to the Sinclare Medical Clinic for evaluation.